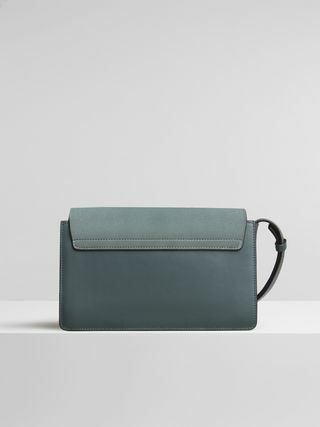 This cloudy blue Faye wallet draws on the same distinctive aesthetic codes as the line’s bags. 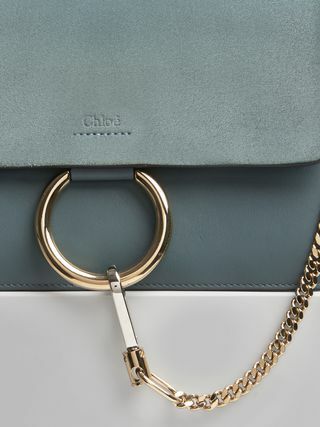 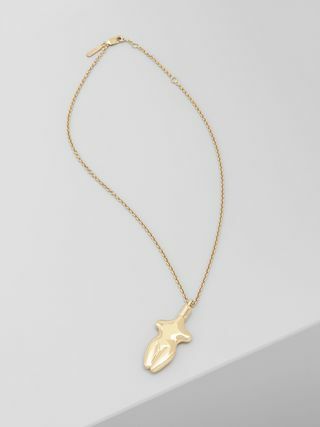 The luxurious feel of suede and smooth calfskin is contrasted with the striking metal of the Faye’s signature ring and chain to create a look of refined elegance with recognisable Chloé attitude. 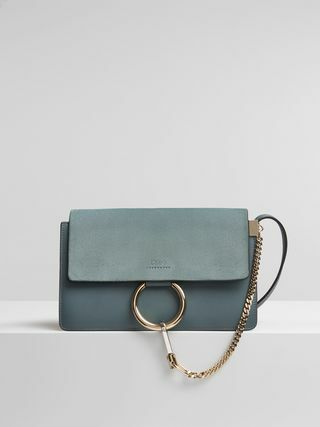 It boasts a practical internal design with a refined beige suede lining and adjustable strap. 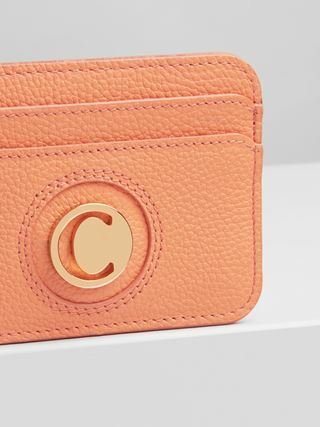 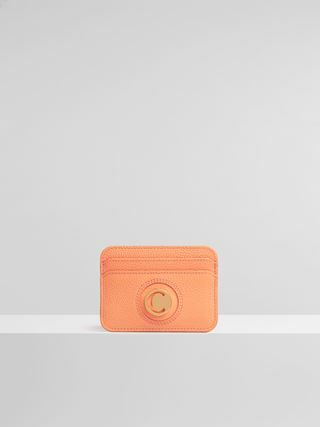 The Faye wallet can be carried long over the shoulder or across the body.